Carl Birkmeyer is a certified consulting hypnotist and active member of the National Guild of Hypnotists and the American Hypnosis Association. He uses modern and effective hypnosis techniques in order to help you achieve your goals and put your mind to work for you instead of against you. 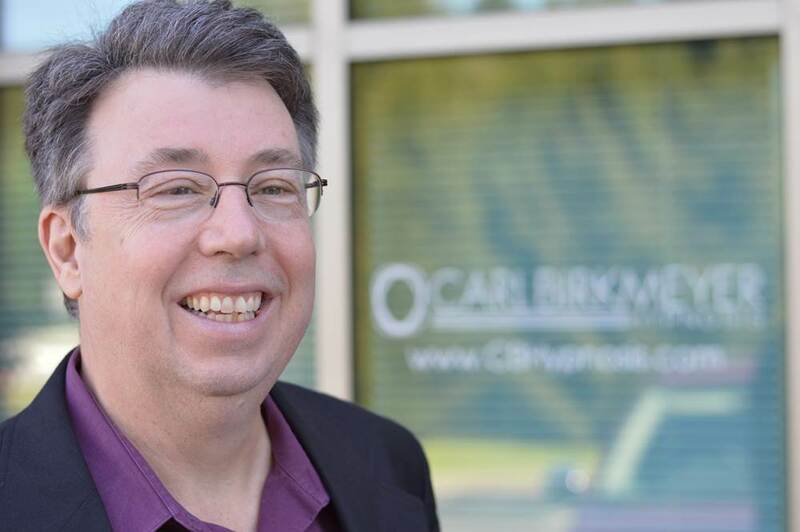 Carl will work with you to create a hypnosis plan customized to your needs and goals. He has been providing hypnosis services in South Central Pennsylvania and Northern Baltimore County since 2016. Carl strictly follows the ethical code of the National Guild of Hypnotists and regularly attends continuing education programs to advance his knowledge and abilities. You put me at ease right at the start and I love living without so much stress and anxiety.